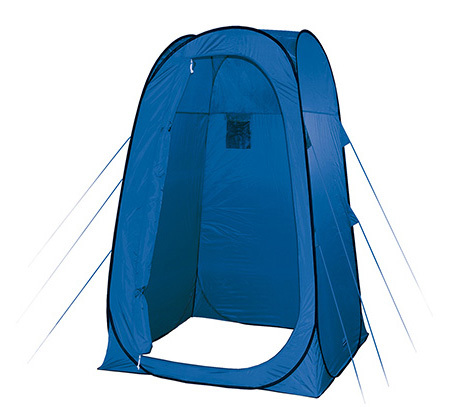 Pop up shower tent. Quick pitch and small packaging. 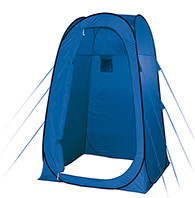 Ideal for changing, portable toilets and showering.Inside pocket and large D door.